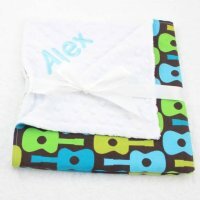 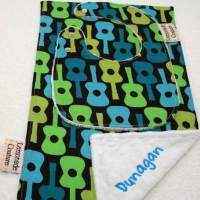 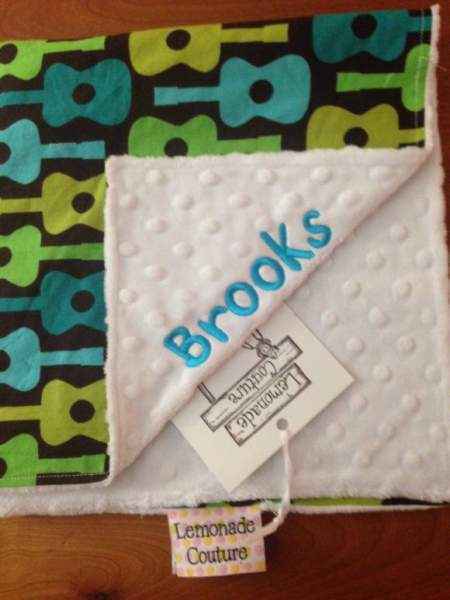 This soft minky baby blanket features a cute guitar print. 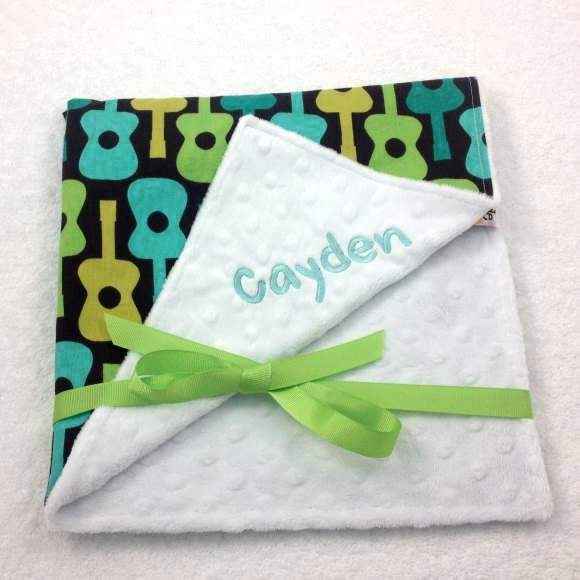 This handmade cute infant blanket makes a fun go-to baby gift! 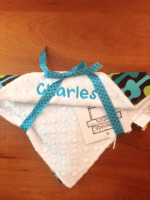 This handmade boutique infant blanket features the softest minky dot fabric. 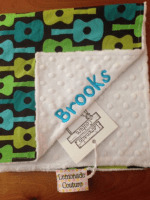 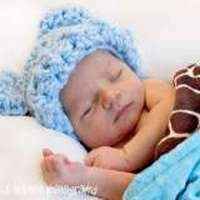 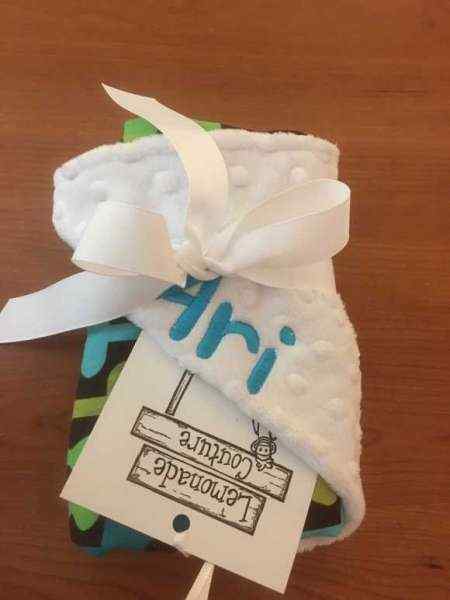 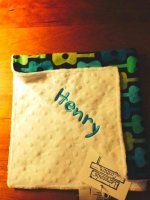 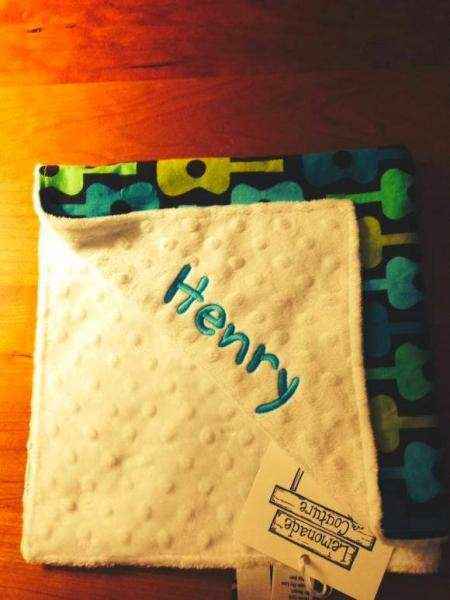 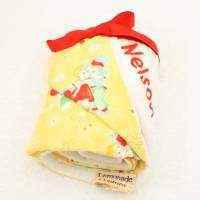 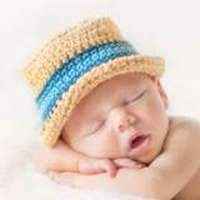 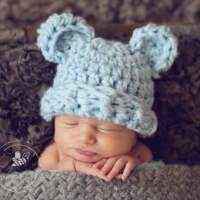 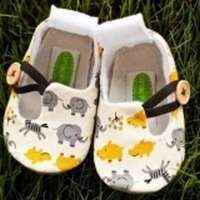 Note: Each soft minky baby blanket is handmade individually, and so there will be slight variations from the photos.